From Dracula to NOS4A2, from The Exorcist to Friday the 13th, a lot of plots in the Horror genre follow a well-trodden path. A person (or group of people) are targeted by a mysterious and malicious force. The protagonist(s) pass through a phase of disbelief and/or denial, Then they suffer through an increasingly awful series of circumstances that force them to come to grips with the unthinkable. Oftentimes, this is where a savior or advocate figure enters the story. In the final climax, the protagonist(s) face their fear, and they either triumph or they fail. 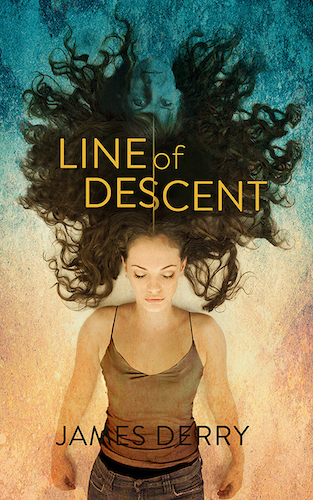 I have to admit that my own Horror/Paranormal novel, Line of Descent, follows this structure. And I’m sure that most genres (Romance, Mystery, Fantasy) have dozen of examples of great stories that follow the same conventional, comfortable story-beats. Still it’s always refreshing when an author breaks the mold. To say that each of these characters is a short-hand representation of a horror cliche would be selling them—well—short. The ways that Stan and Barbara deal with their post-trauma lives are truly memorable and deeply human. Gregory is the type of author who comes up with ideas that make you say ‘Whoa! I never saw that coming!’ and then moments later, ‘Of course that’s what would happen!’ And this story is no different. And, of course, as we learn more about each group-member’s scarred life, we learn that the incidents that have ruined their lives are all connected in sinister and serendipitous ways. I really enjoyed this book, and for most of it, I really couldn’t predict what would happen in the next chapter. I recommend it for any fan of the genre. Yep. 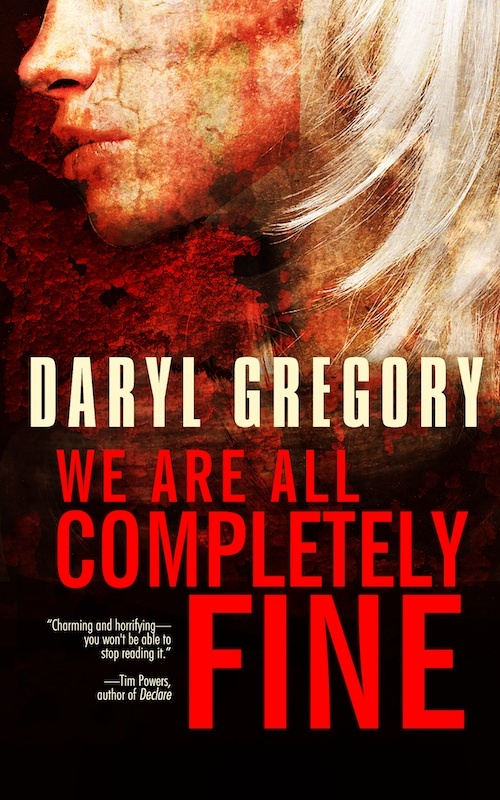 Daryl Gregory is one of my favorite authors.